The BBC Good Food Shows are the biggest consumer food shows in the UK and have been going for well over 20 years, attracting visitors from far and wide, along with a plethora of celebrity chefs. So, Pomora introduced ourselves to the BBC Good Food organisers, told them our story and they were impressed (or at least impressed enough!) to the extent that Pomora are now a "BBC Good Food Champion" for 2015. In their own words, the champions are "passionate, outstanding artisan producers", which is exactly what we are. 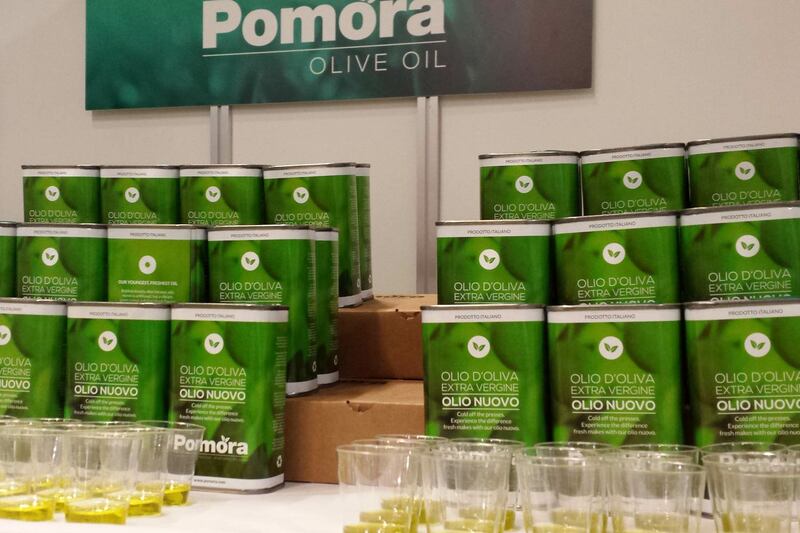 We did our first BBC Good Food Show in Harrogate in mid April in which hundreds of foodies tried out the Pomora olive oil (along with James Martin and John Torode). It is fair to say the public were very impressed with the outstanding quality of the oil... although it was tough to persuade people to have a taste at 9.30am just after their breakfast! We split the stall into two sections with the aim of taking the consumer on an educational journey. Many people think that olive oil is just olive oil, so we immediately disproved this by doing the tasting of the Pomora Olio Nuovo from both of our farmers, Carmelo and Antonio. Although both of these premium olive oils are super fresh, they are remarkably different, so we pinpointed the finer details of what to look out when tasting olive oil, showing why the Pomora olive oils are a million miles away from what you will taste in a supermarket olive oil. The second half of the stall was an exclusive - the Pomora Spring oils had literally just arrived with us - so we did tastings of the Spring flavoured olive oils: Rosemary (great with roast potatoes), Lemon (unbelievably fresh, zingy, perfect on white fish or salad) and Chilli (slow build up to an explosion of fiery taste). Over the 3 days we built up a great rapport with other independent stall holders, especially Staal Smokehouse, Kwans Kitchen and Pip's Hot Sauce. 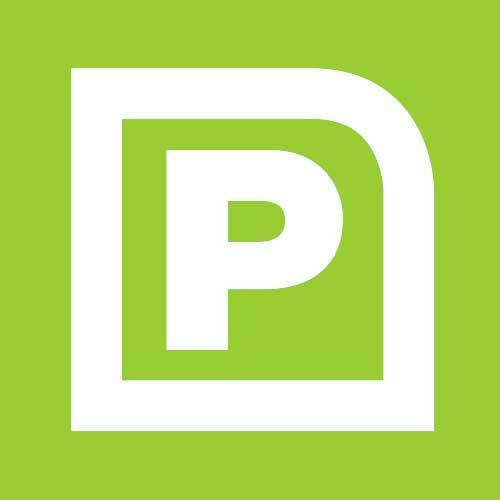 We'd also like to thank everyone who came to the Pomora stall and who heard the story of what we are trying to achieve - please spread the word!